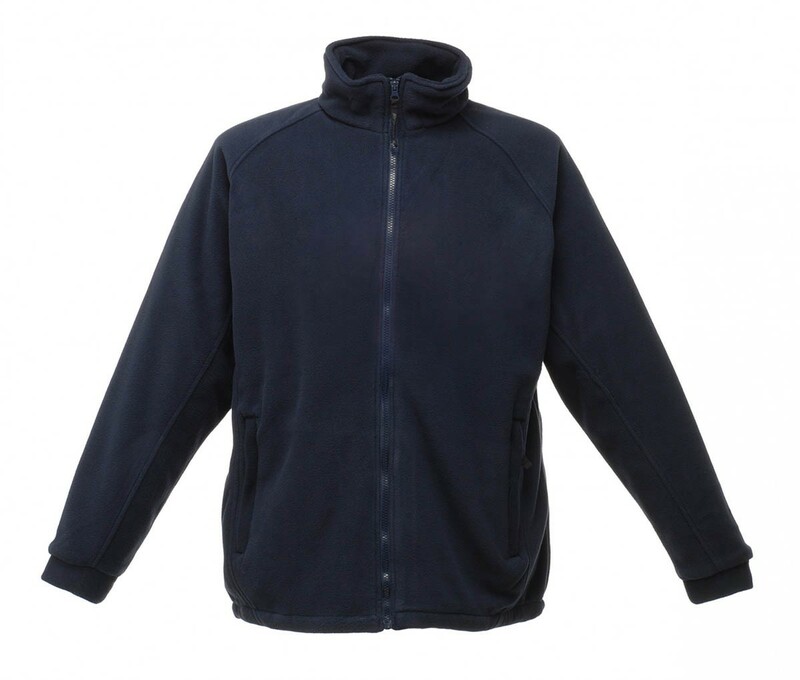 Regatta Professional Teflon coated anti-pill fleece. Waterproof, windproof and breathable Isotex 5000 fabric. 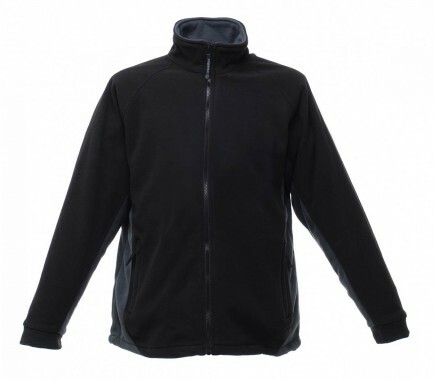 Two zipped lower pockets and inner map pockets.